The Voice Essentials 2 Course continues the developmental journey of the Voice Essentials 1 Course, introducing ever-more challenging activities. Breath, pitch and range are all tested with the Voice Essentials 2 Course exercises. Breathing is foundational to great singing. Throughout the Voice Essentials 2 Course your breath management will be challenged. There's more to music than the major scale. Get ready to test your intonation with new and exciting scales and intervals. If you're looking to extend your range then the Voice Essentials 2 Course will excite your vocal folds. Your vocal success is our primary concern, so we've included a range of learning materials designed to support your educational journey. Every module in the Voice Essentials 2 Course provides a downloadable lesson sheet designed to direct your learning long after you've completed the course materials. When you engage with a Voice Essentials Course you can rest easy knowing that all of the learning materials have been designed with the latest research in mind. Are you ready to start your evidenced-based learning journey? Your journey is further enhanced as you interact with fellow students. Start a discussion or jump in and offer support to other singers as you work your way through the learning materials. Going to the Next Level? We know your voice is ready to take the next step and we look forward to working with you in the Voice Essentials 2 Course. Daniel (aka Dr Dan) is an award-winning freelance artist and educator, predominantly teaching in his private studio (Djarts) and performing Australia wide. Daniel regularly presents for conferences as a Singing Voice Specialist, providing workshops and practical learning activities to contemporary vocalists across Australia and abroad. In 2011 Daniel completed his Doctor of Musical Arts degree at the Queensland Conservatorium Griffith University. 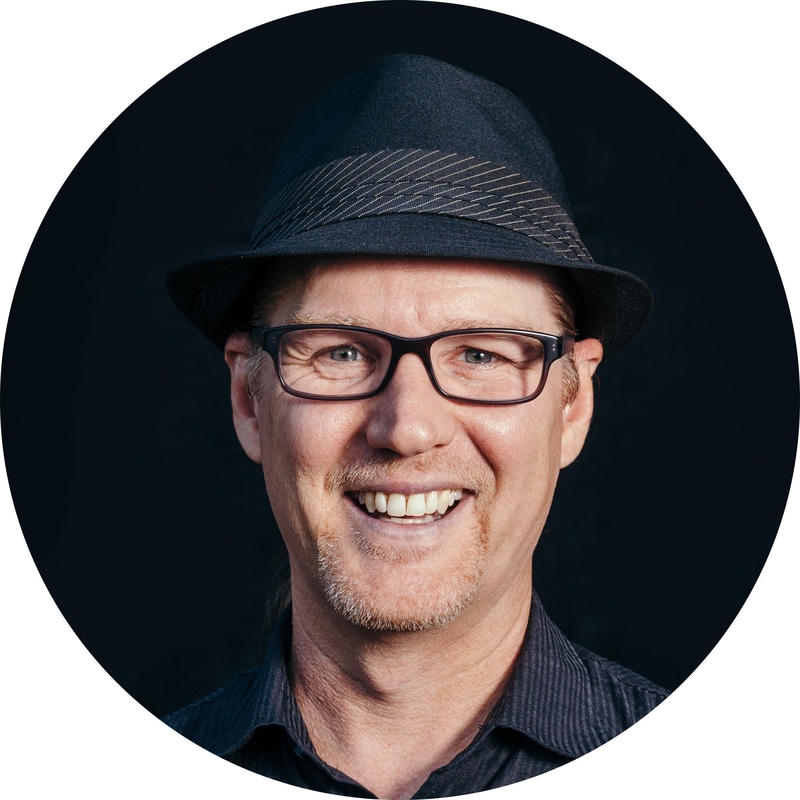 Dr Dan, as he is affectionately known by many of his students, is nationally recognized as one of Australia’s leading Contemporary Singing Voice Specialists with over 20 years of teaching experience and 25 years of performance on the stage. The combined industry strengths of high-level academic credentials and current gigging know-how position Daniel to greatly assist his student’s vocal and artistic development. Daniel is currently on the national board of the Australian Voice Association (AVA), having been recently elected to the office of National President. Daniel is also a Full Member of ANATS (Australian National Association for Singing Teachers) which means that you can be fully confident in his expertise and professional currency.